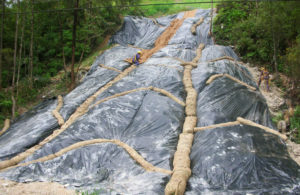 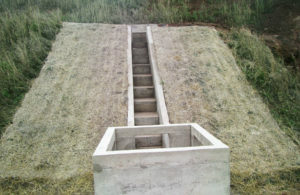 Cohesive or compact soil may be successfully covered with dimensional anti-erosion biodegradable blanket, provided that the slope steepness does not exceed 30%. 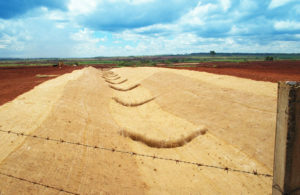 Advantages include partial water infiltration into the soil; when the biodegradable blanket saturates, water flows over its surface and is quickly and efficiently drained. 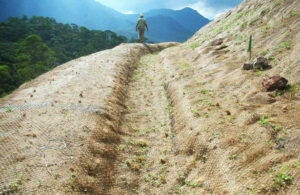 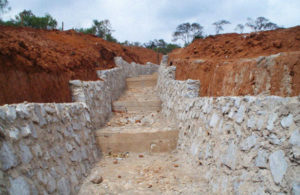 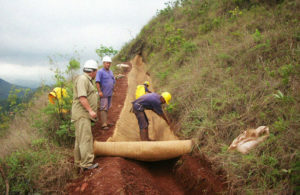 A further significant advantage is the biodegradable blanket is flexible, molding itself over the soil with no cracks. 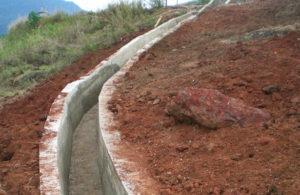 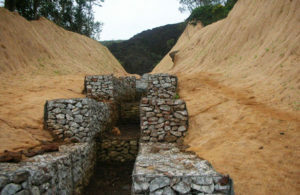 The drainage system will remain intact even if movement of material or settling occurs. 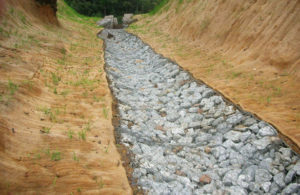 Sediment retainers may be used for sub-surface and deep drainage; they are flexible, do not clog and provide successful drainability.